Professor Rose said: "This would be a pure demonstration of Einstein's famous equation that relates energy and mass: E=mc2, which tells us how much energy is produced when matter is turned to energy. 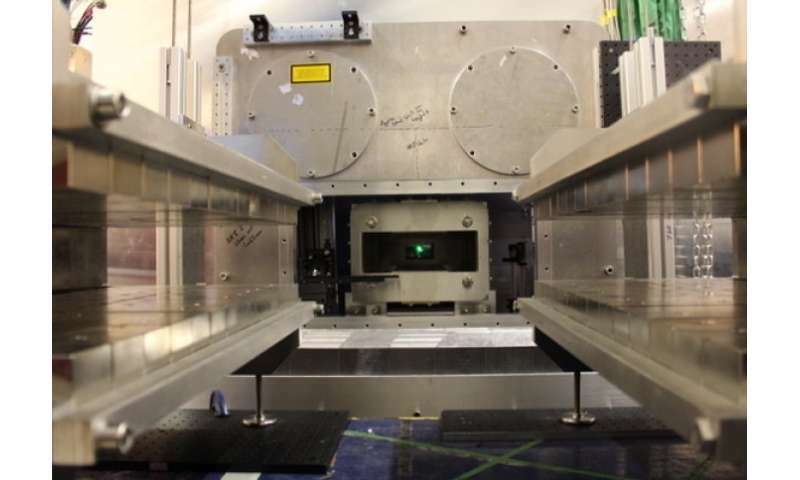 What we are doing is the same but backwards: turning photon energy into mass, i.e. m=E/c2." 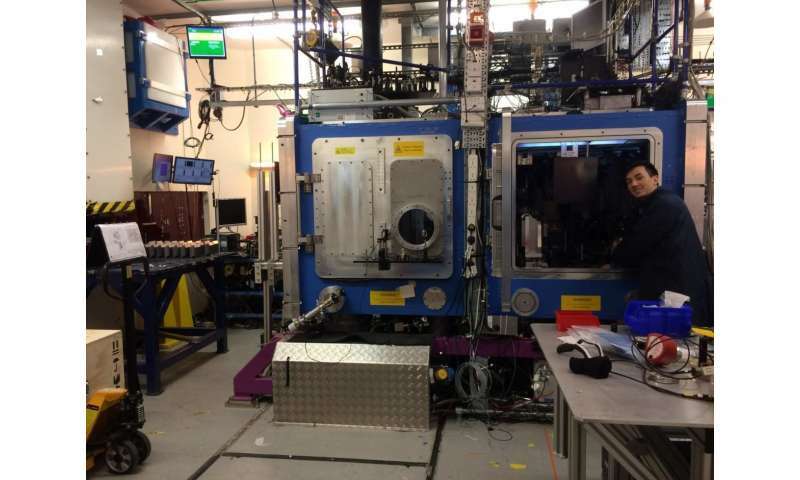 The team, led by Dr Stuart Mangles and Professor Rose, looked around the world for a suitable laser system, but found the most suitable close to home: the Gemini laser at the STFC Rutherford Appleton Laboratory's Central Laser Facility near Oxford. Dr Mangles said: "When Gregory Breit and John Wheeler first proposed the mechanism in 1934, they used the then new theory of the interaction between light and matter known as quantum electrodynamics (QED). 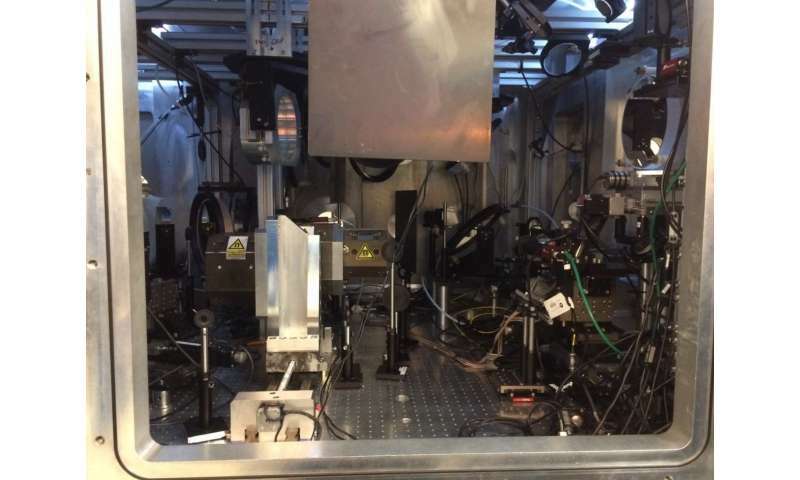 Whereas every other fundamental prediction of QED has since been demonstrated experimentally, the 'two-photon Breit-Wheeler process' has never been seen. "If we can demonstrate it now, we would be recreating a process that was important in the first 100 seconds of the universe and that is also seen in gamma ray bursts, which are the biggest explosions in the universe and one of physics' greatest unsolved mysteries."